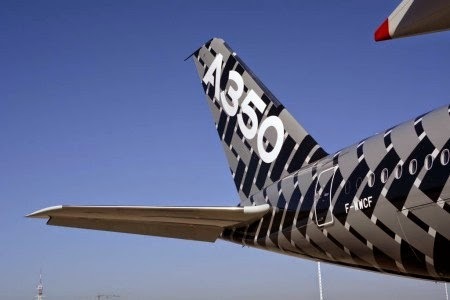 Paris air show's managing director Gilles Fournier has confirmed that the Airbus A350 will fly. 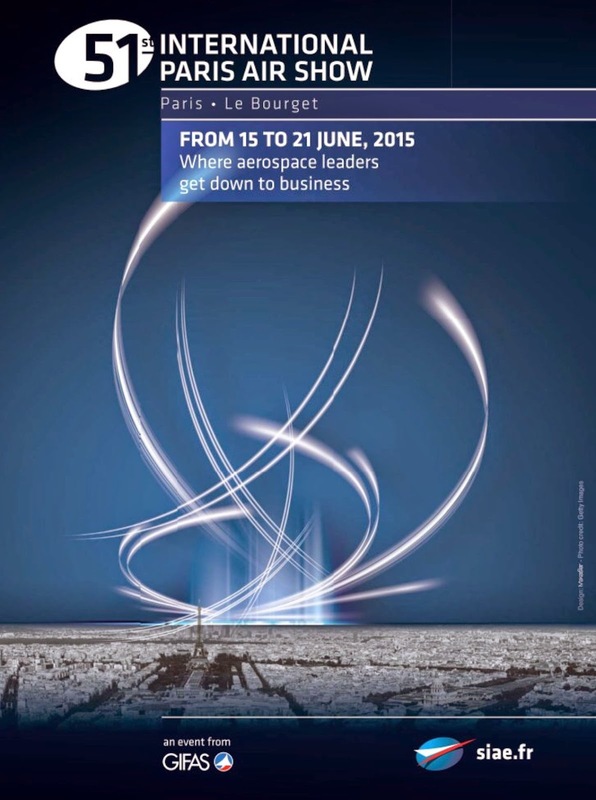 The Paris air show will take place on 15 to 21 June. 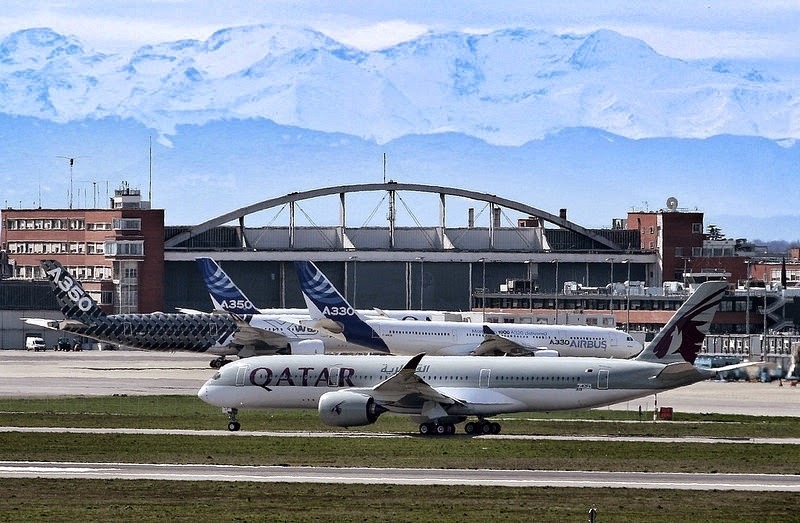 The 51st Paris air show is slated to host more than 2,200 exhibitors this year and 285 official delegations. The show organizers are still in the process of firming up the aircraft that will be on display. 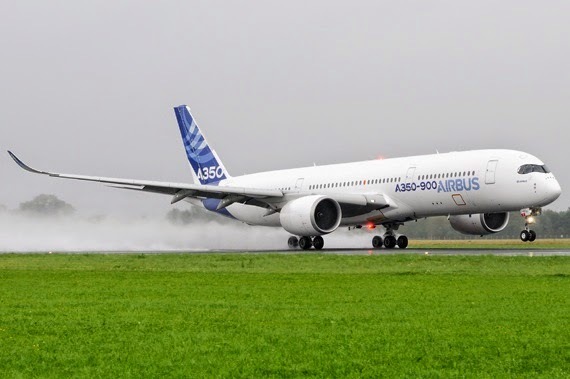 Two years ago the A350 1st flight prototype made a flight appear only some days after the First Flight. 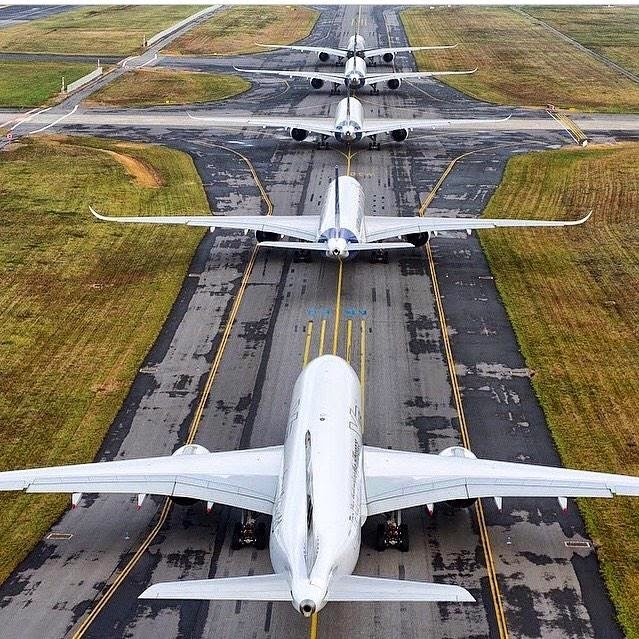 For 2015 a static display and a flight display is expected. 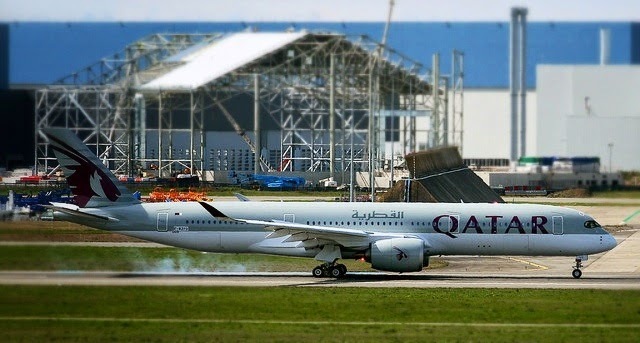 And probably we could see one of the first customer´s A350 painted in Qatar Airways and / or Vietnam Airlines. 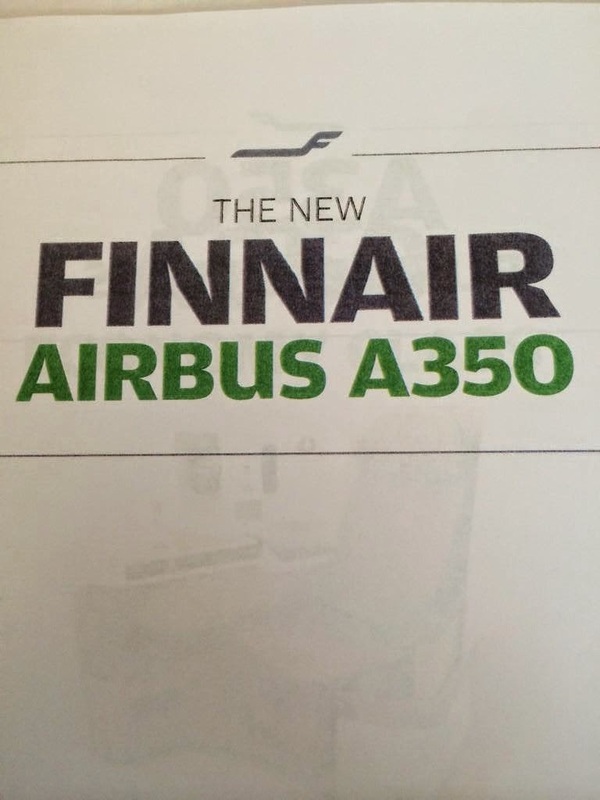 Regarding the Paris Air Show, on 2015 there will be no US military aircraft flying-display and it is not confirmed yet the Bombardier C-Series show debut. 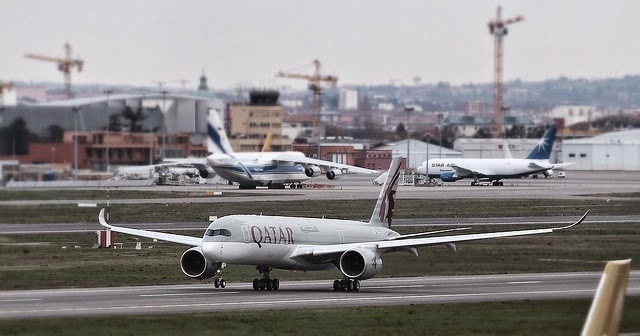 Qatar Airways 3rd A350-900 has done it's maiden flight today departing from Toulouse. The MSN9 aircraft performed the RTO yesterday Thursday 26/March. And today it has done a long first flight over Atlantic coast of France for around 7 hours. 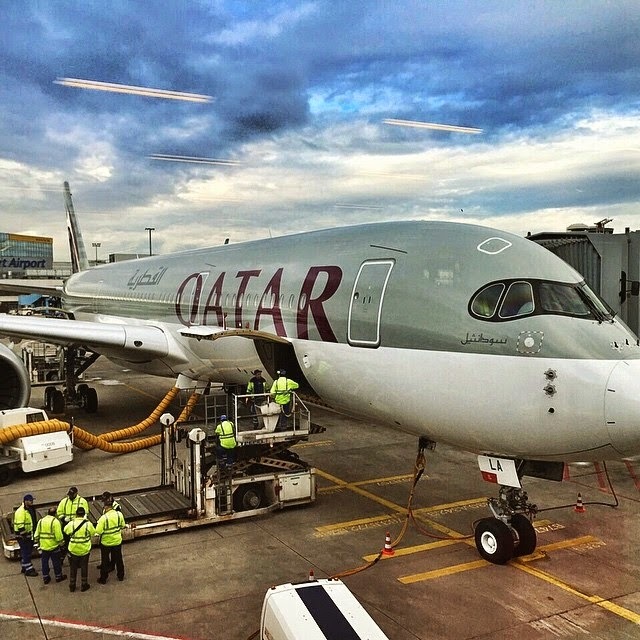 Delivery to Qatar is targeted to end-April. 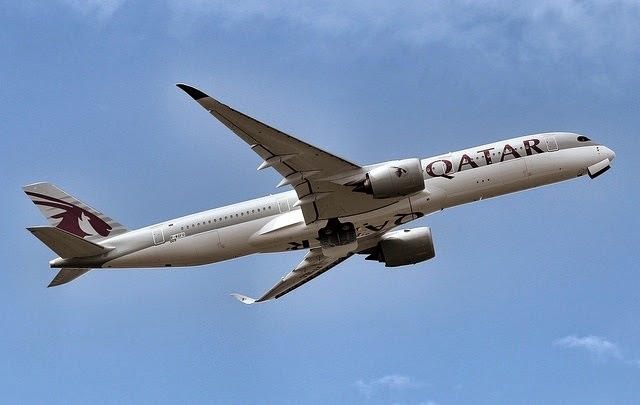 When the A350-900 entered commercial service on 15/Jan/2015 with Qatar Airways, it did so with an unprecedented maturity level thanks to the multi-functional, collaborative platform called Airline 1. 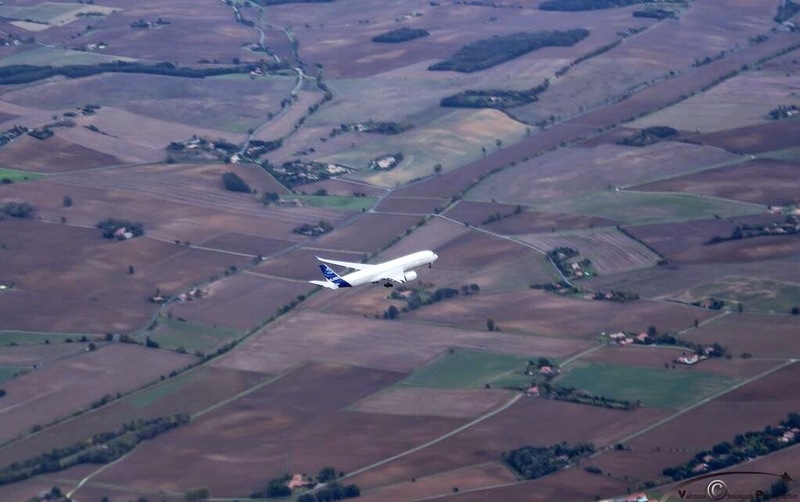 Launched on the A350’s June/2013 maiden flight, Airbus’ Airline 1 mirrored airline-like operations and maintenance for each of the 5 A350 flight test aircraft – incorporating all documentation and tools used by actual airlines, with the objective of reducing technical issues that typically surface after entry-to-service. 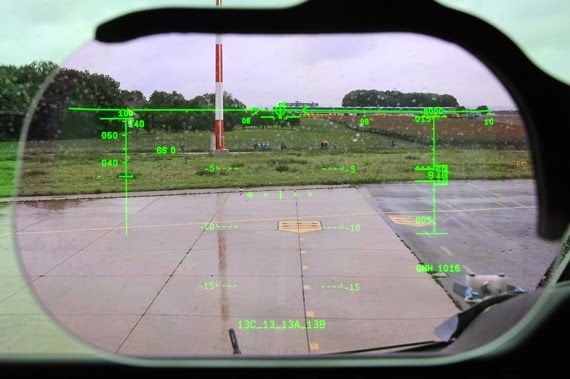 At the heart of Airline 1 is the Maintenance Control Centre (MCC), which followed all flight test aircraft in real time, performing actual aircraft data capture. 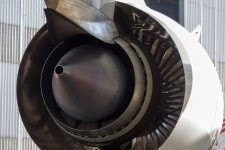 In a flowing process, the next steps are planned while the preceding steps are still being implemented – securing all maintenance activities in due time. 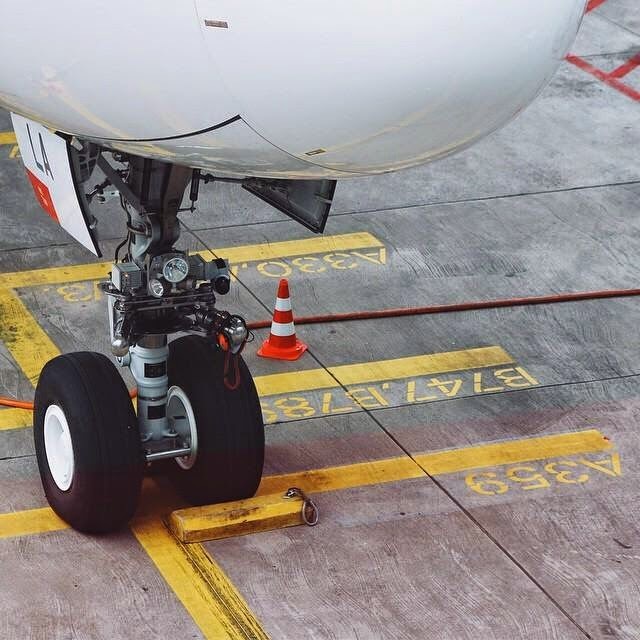 Among the elements tested by Airline 1 are: technical documentation that is provided to airlines, various maintenance tools, the e-Ops interface between aircraft/airline ground facilities to manage flight operations/maintenance activities, and communications with the associated ground tools. 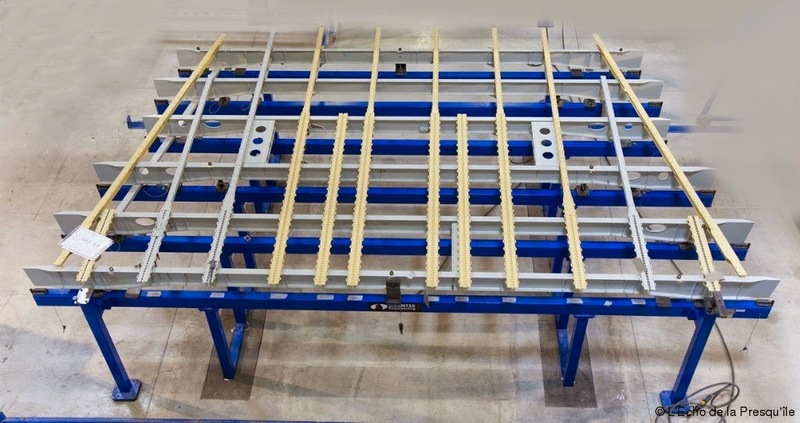 This time-saving test method and its rapid set-up has been recognised by the top management of Airbus customers – who are enthusiastic about the concept, considering it a major change and a key enabler to secure their aircraft's route to maturity. 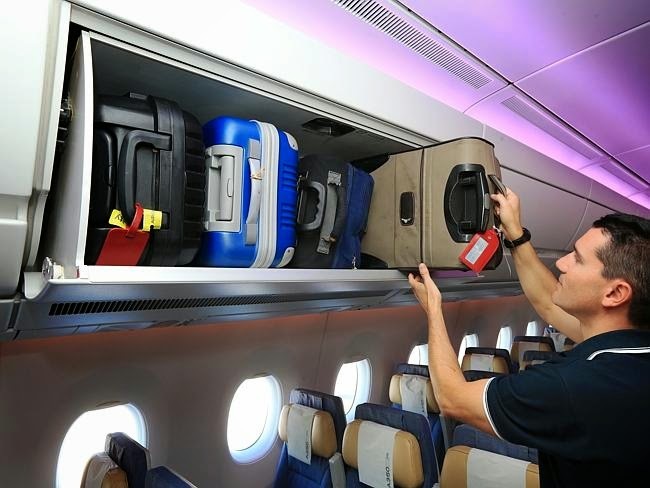 Due to its success, Airline 1 has continued to function after the A350-900 service entry by being connected with the customer airline tracking system AIRTAC. 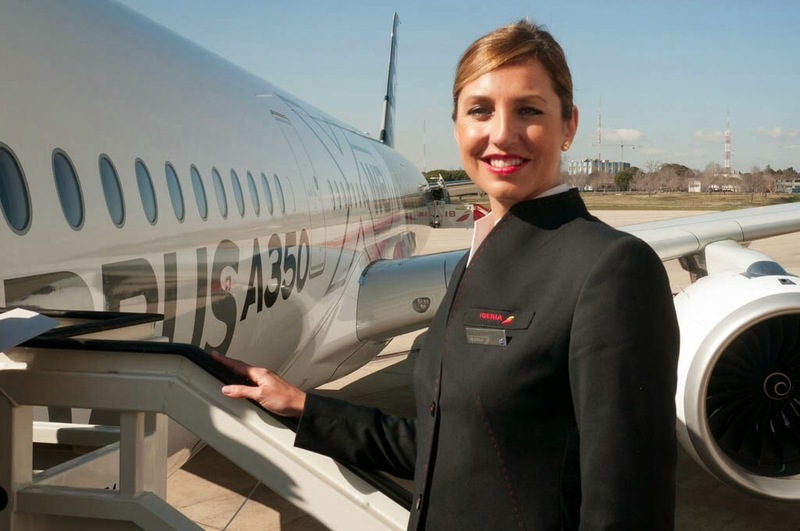 Spanish Government supports Alestis tier1 in A350 program. 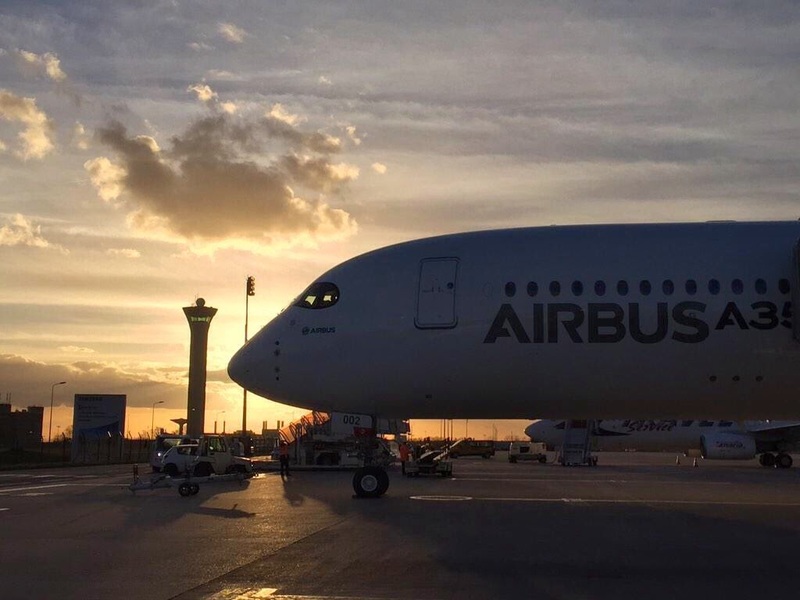 The Spanish Government has approved a Royal Decree which expands in a year the temporal scope of the term of the loans which the Ministry of Industry granted the companies established in Spain to participate in the A350 XWB program. Thus, loans shall be granted during the period 2009-2015; i.e., extends one year rather than referred to initially without altering the amount of the loan. 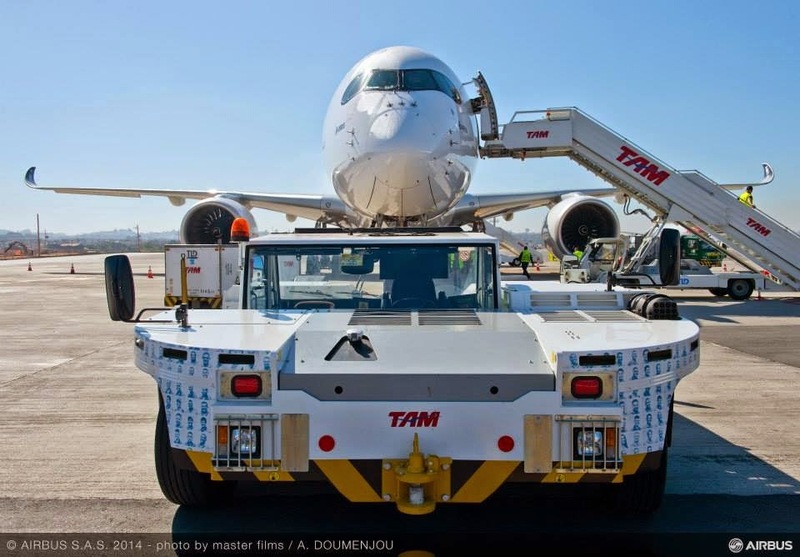 Modification, which affects a previous 2009 rule, occurs after the restructuring by one of these companies, the Andalusian Alestis, which presented creditors contest in 2012 and that is subject to a feasibility plan to secure its future once been rescued by Airbus. Spanish Government provides that the loans will have a greater lack and duration than initially anticipated (15 years) when there are extraordinary circumstances, such as restructuring. 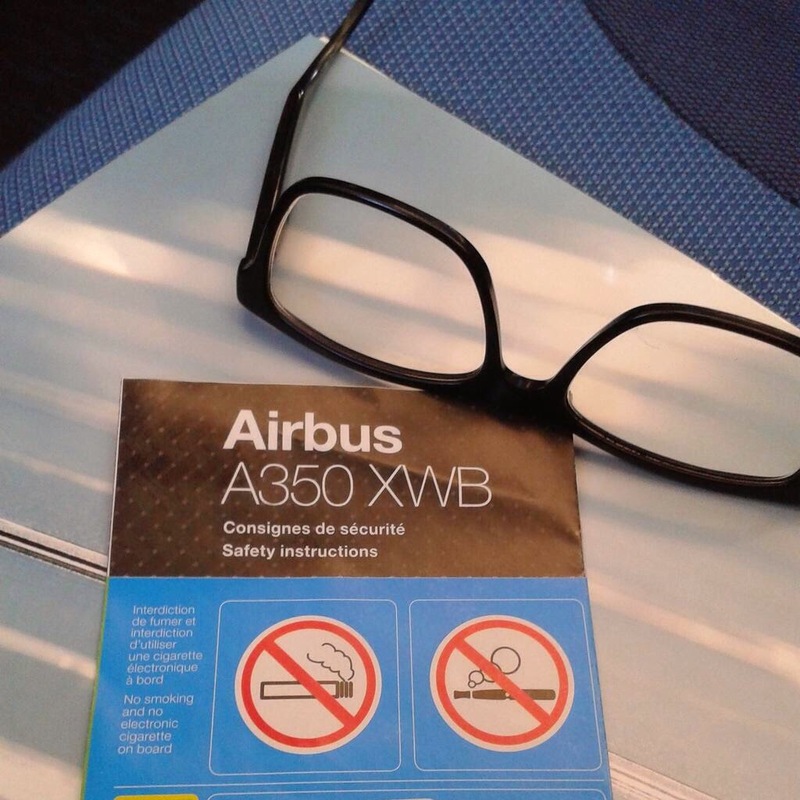 The measure adopted by Spanish Government guarantee the fruition of the participation of Alestis in the A350 XWB, seen by the Government as "strategic" for the industry established in Spain. 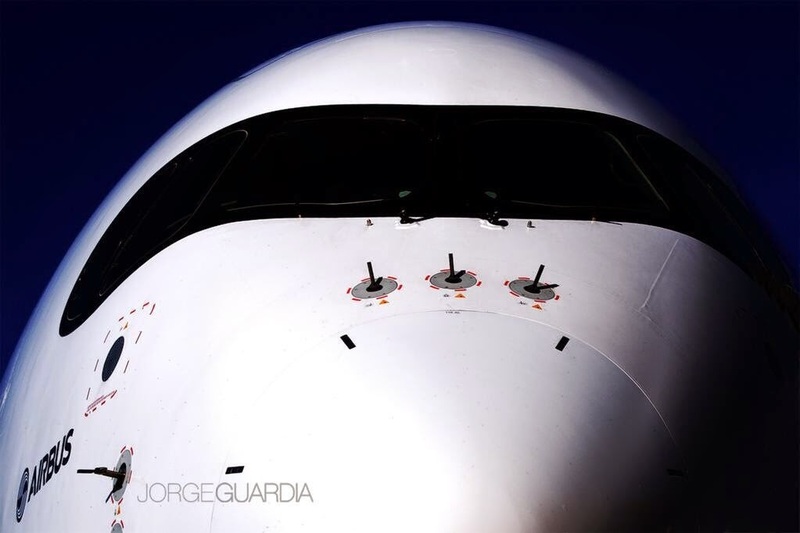 The Spanish industry has achieved a participation of around 11% in the A350 program. 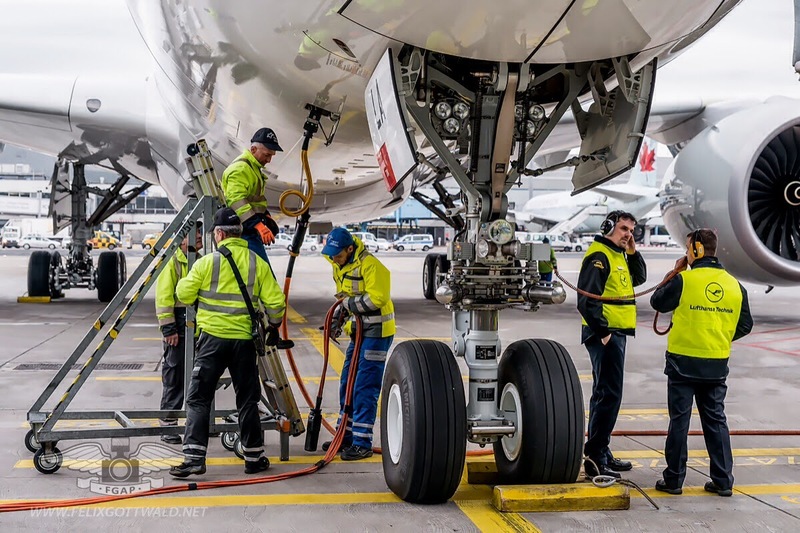 In 2013 the Spanish aeronautical market reached a turnover of 7.400 million euros, providing direct employment to 40.984 people, to which must be added indirect employment. 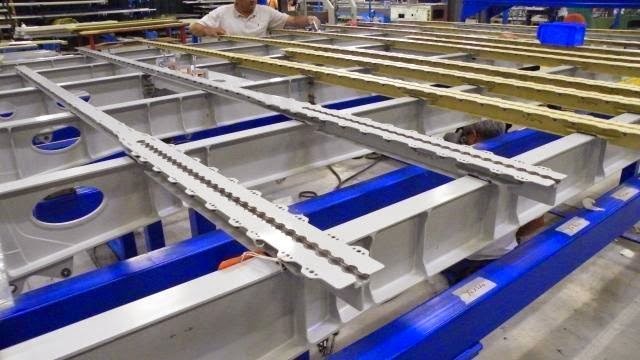 Additionally to Airbus –manufacturing Wing Lower Cover at Illescas, manufacturing and doing the assembly of the Rear Fuselage S19 at Illescas & Getafe and doing the assembly of the Horizontal Stabilizers first in Puerto Real (boxes) and later in Getafe- main Tier1 in Spain are Alestis (Belly fairing and S19.1), Aernnova (HTP fixed parts, Elevators, Rudders and MLG Bukhead), Aciturri (VTP fixed parts and S19 metallic parts) and ITP for the Trent XWB engine components. 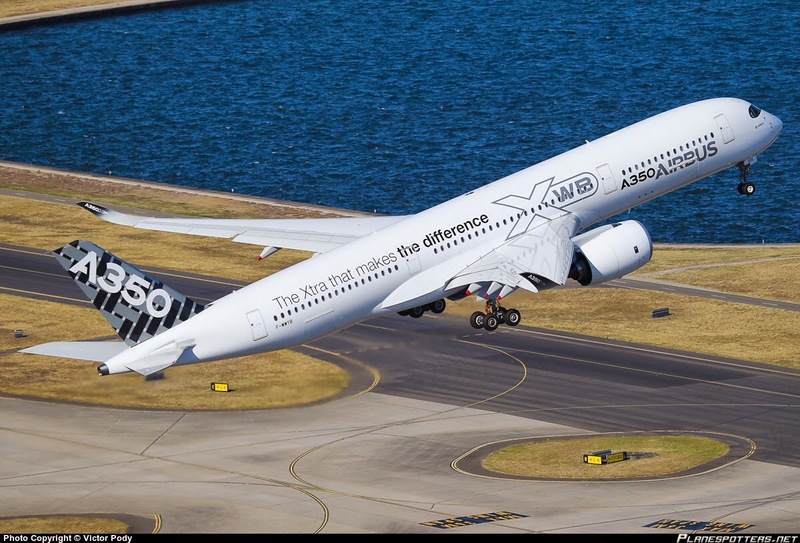 Getting the A350 right was hugely important for Airbus, which was locked in a fierce competition for market share with the Boeing 787. 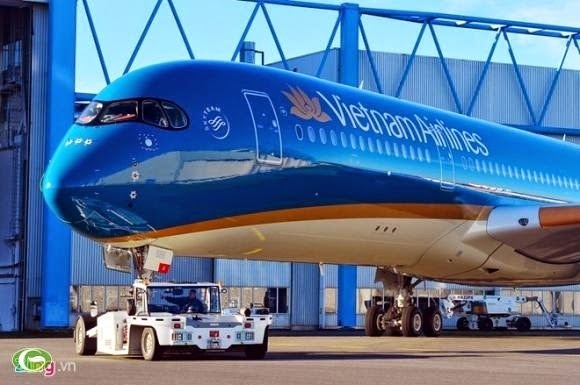 The 787 had a head start, and that lead widened when Airbus was forced to redesign the A350 after its initial design was panned by customers. 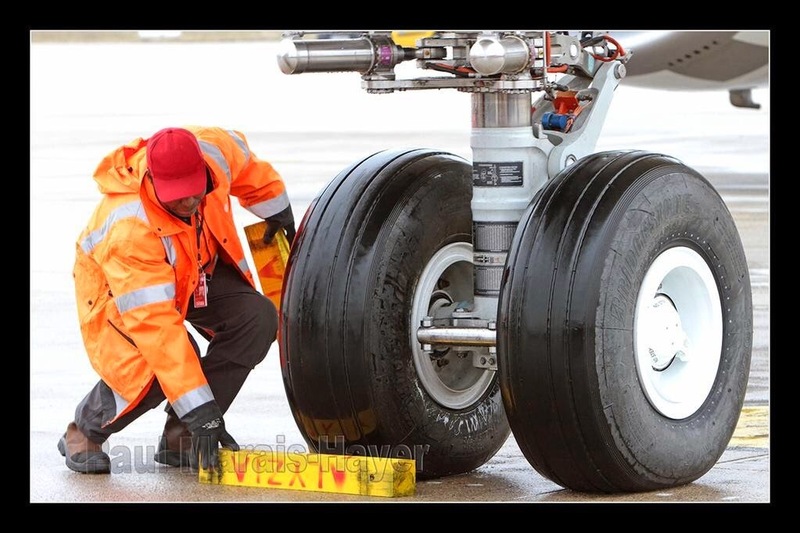 But when the 787 program ran into its own delays, Evrard and his team seized the opportunity to narrow the gap. 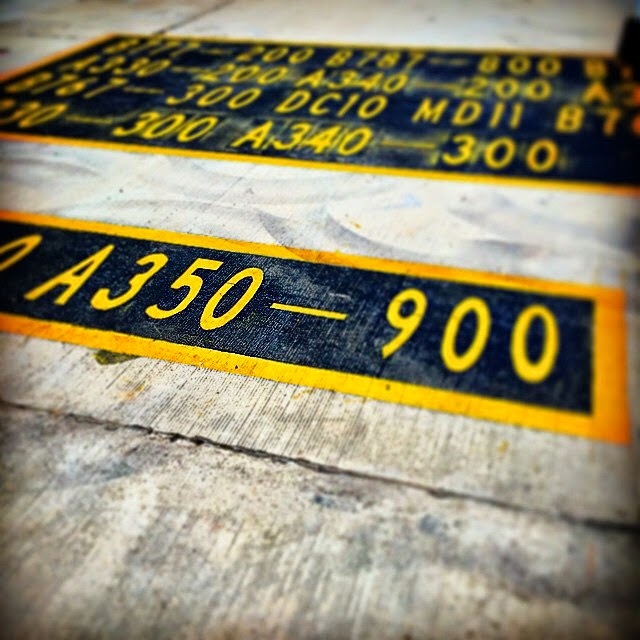 The A350 development track was fraught. 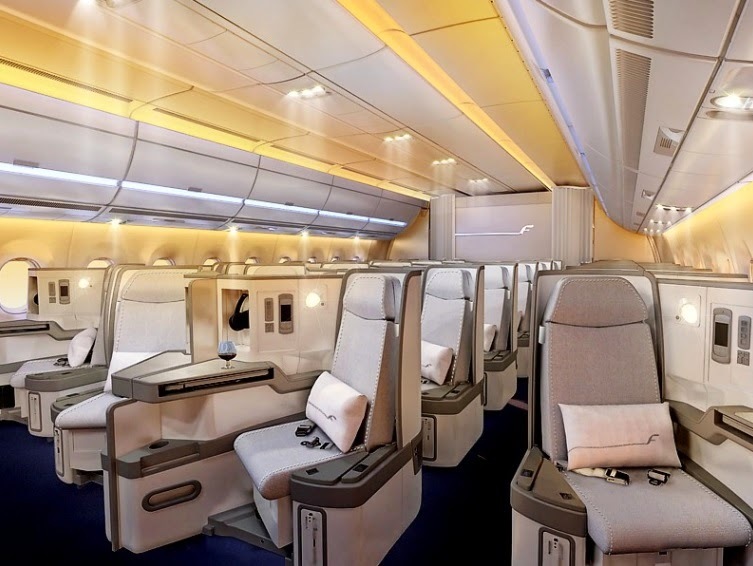 Like the 787 program, problems with suppliers threatened to upend schedules. 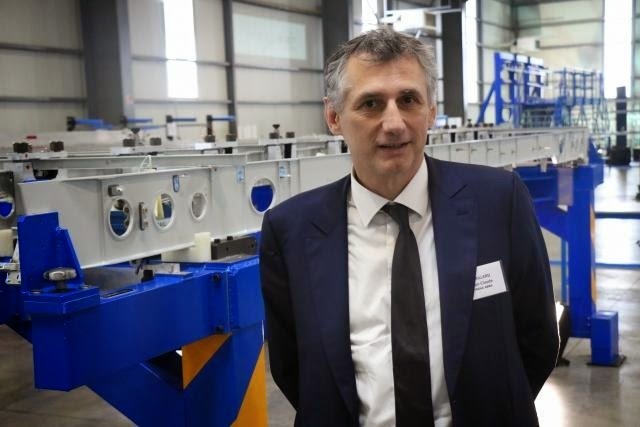 But Evrard stayed on top of those challenges, dispatching fix-it teams to supplier sites. 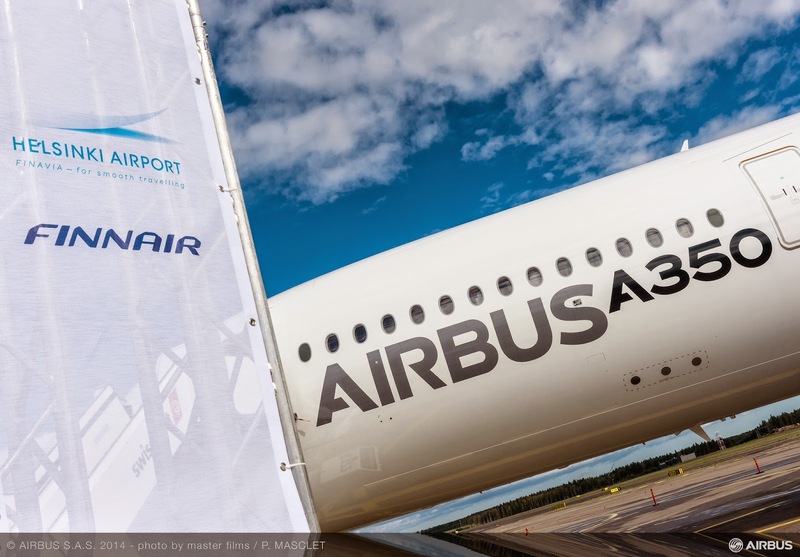 The A350 program will continue to be vetted in 2015 and 2016 as production ramps up, but its 780 firm orders attest to the aircraft’s commercial success. 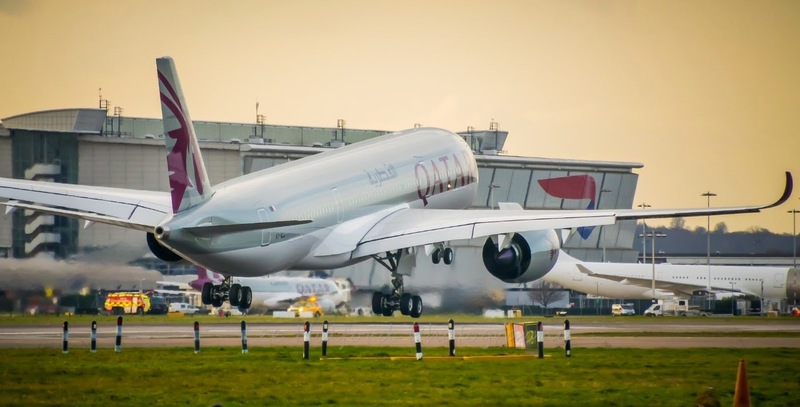 Thus it was no small feat when Airbus handed over the first A350 widebody on time to Qatar Airways last 22/Dec/2014. 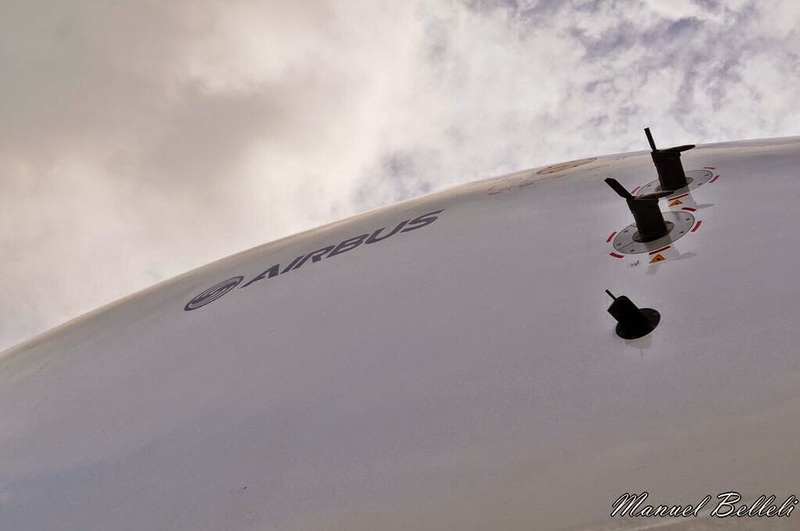 The delivery capped a nearly flawless test-flight program that met its targets of flying the 1st prototype before the 2013 Paris air-show and winning certification in the Q3 of 2014. 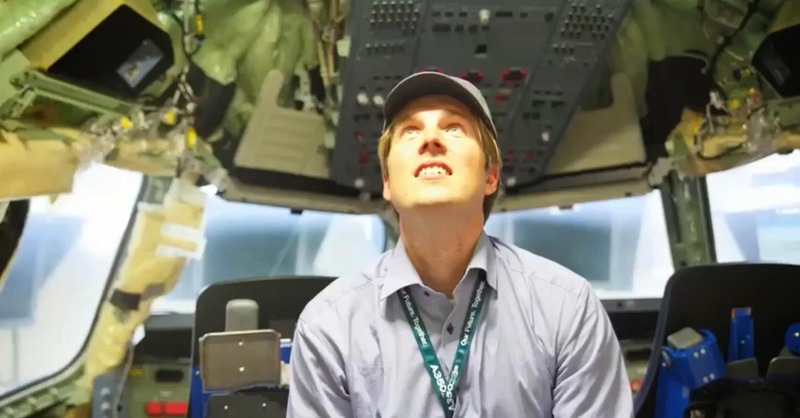 The guiding hand behind the successful A350 XWB campaign was Didier Evrard, a veteran aerospace engineer/program manager who joined Airbus as A350 program manager in 2007, several months before the first A380 was delivered after a daunting series of delays. His time leading programs at MBDA served him well in his new job. 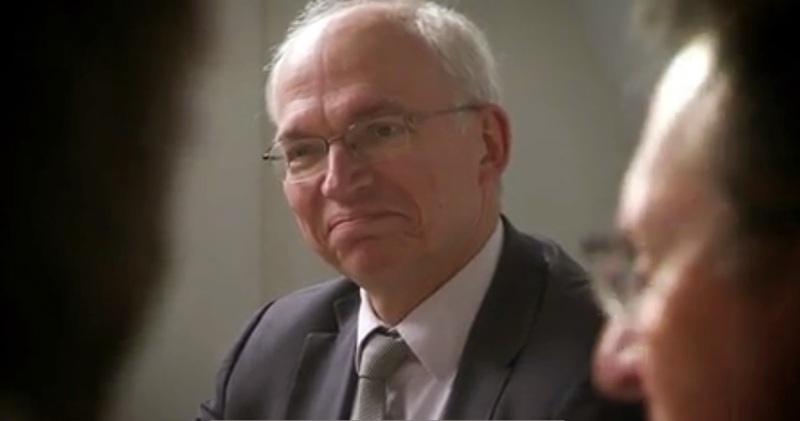 On 1/Jan/2015, Evrard was promoted to executive vice president and head of all of Airbus’s civil aircraft programs. 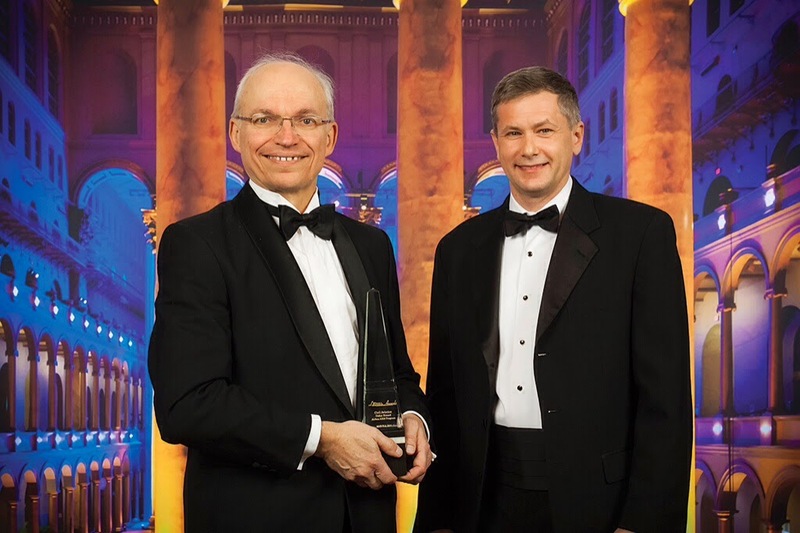 Based on the article “Civil Aviation Laureate: Didier Evrard, Airbus’s A350 Magician” published in Aviation Week. 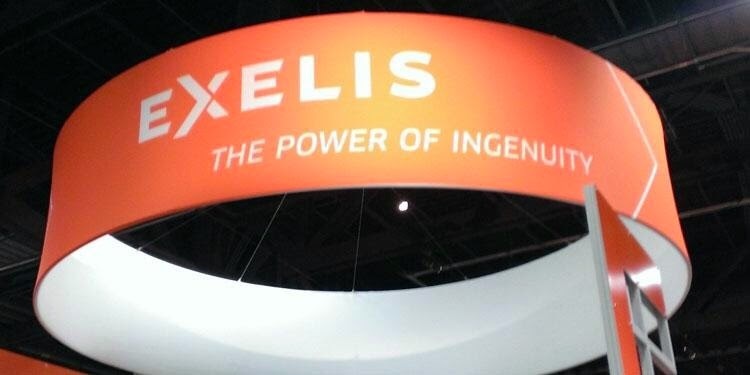 Another supplier from USA onboard A350-1000: Exelis. 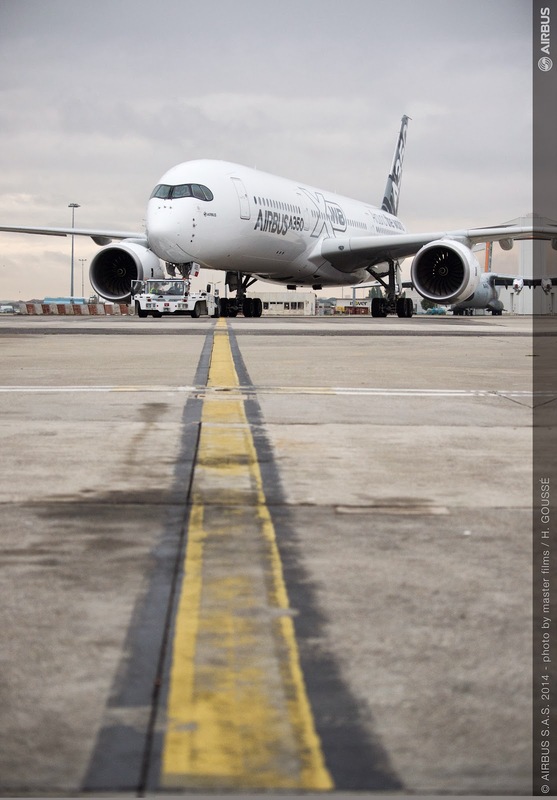 Exelis has been awarded a multimillion dollar contract from to produce center wing box struts for the A350-1000 aircraft. 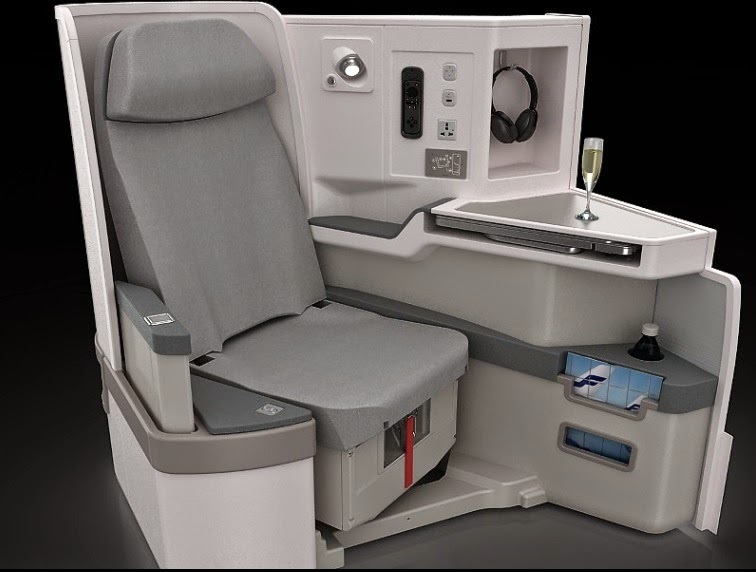 This contract marks the 2nd award for the new Exelis STaR (Struts, Tubes and Rods) product line following the A380 award announcement last year. 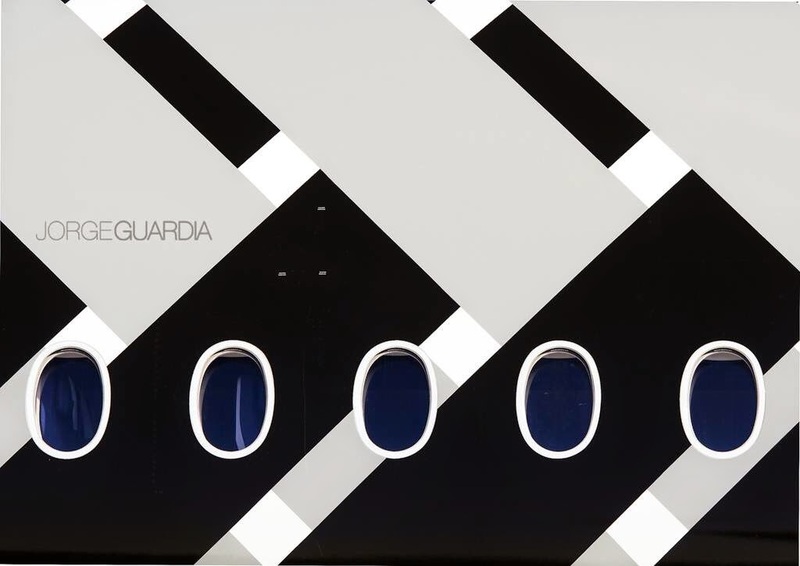 Deliveries are scheduled to begin in 2016 and will continue through 2020. 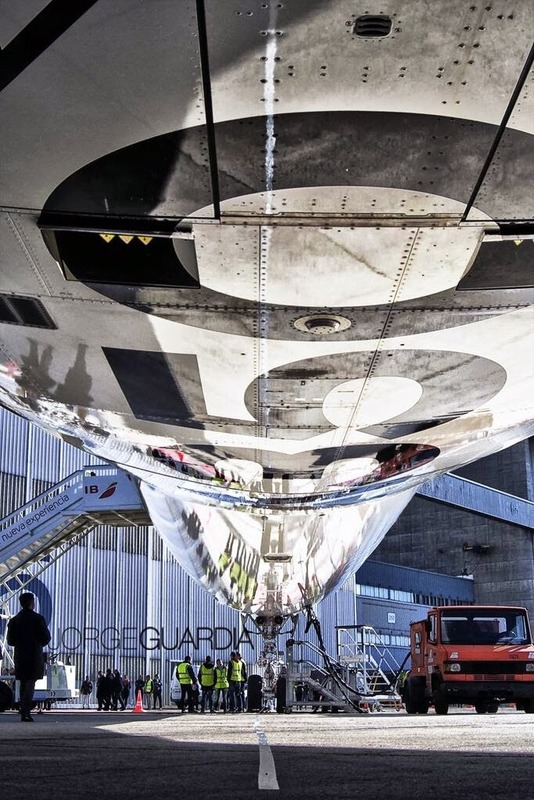 Critical to the aircraft’s structure, the struts help distribute loads from the wings and fuselage into the center wing box providing structural support for the airframe. 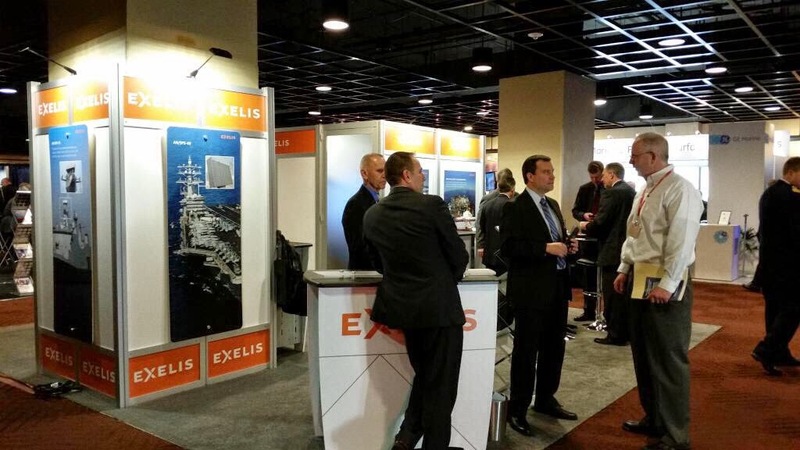 Exelis STaR products, through the use of patented manufacturing technology licensed from Bodair S.A. and a unique strut design, provide a high strength-to-weight ratio alternative to metallic struts and deliver greater weight savings compared with competing composite production methods. 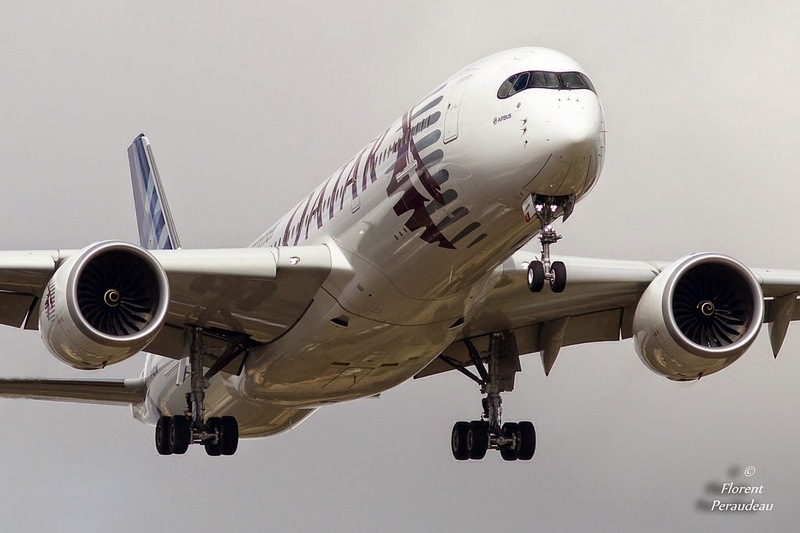 “With significant weight savings and reduced maintainance costs, composite structures and components continue to replace traditional metallic structures on next-generation aircraft, and the Airbus A350 XWB is a prime example,” said Mike Blair, vice president and general manager of Exelis Aerostructures. Airbus COO Customers John Leahy about the A350 XWB. Las 9/Marh, John Leahy, COO customer of Airbus, presented at ISTAT. 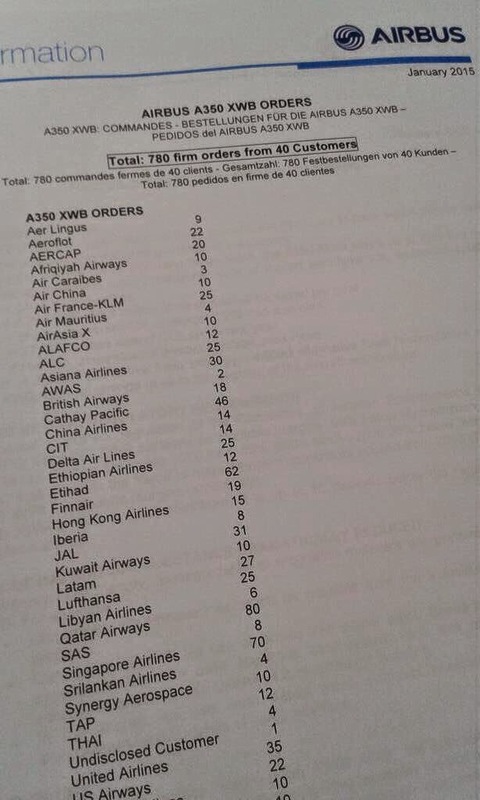 Regarding the A350 XWB, these are some phrases summarized by Leeham News and comment. 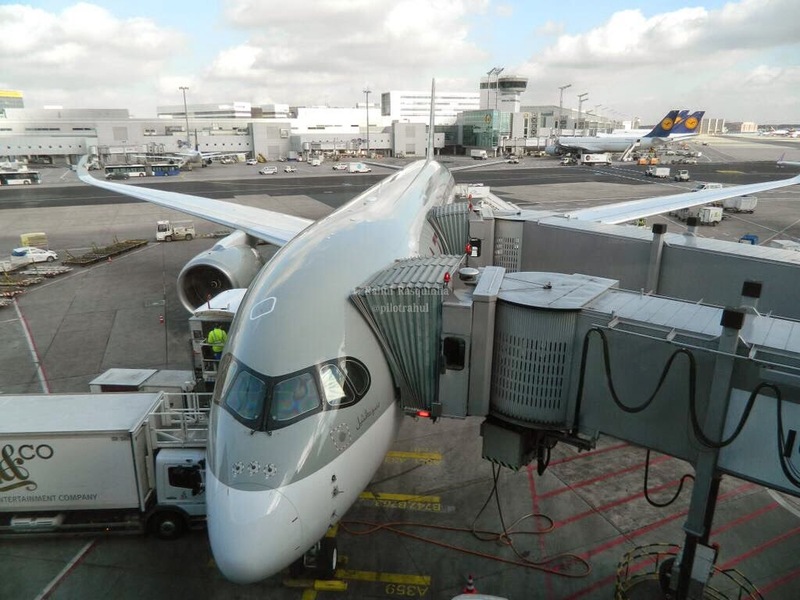 The example is the first A350s delivered to Qatar and Finnair that has been financed by GECAS.